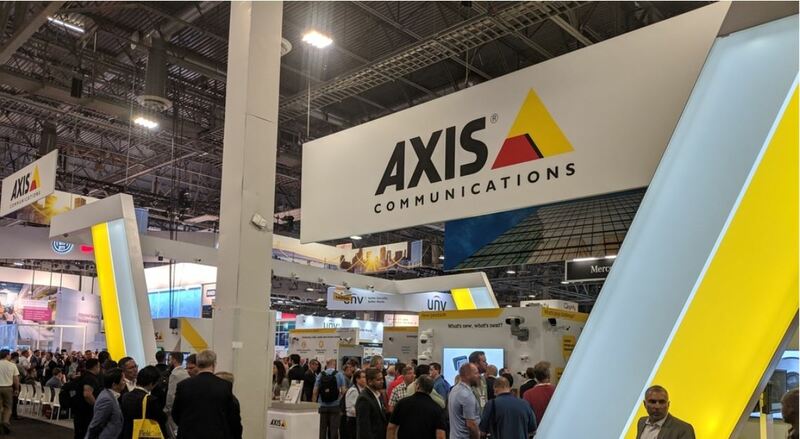 Director of Marketing, North America, Axis Communications, Inc. Lora is responsible for the Axis marketing and educational services teams in the United States, Canada, and Latin America. Lora provides direct oversight of Axis partner marketing, business development marketing, educational services, events and conferences, as well as corporate marketing communications. Lora joined Axis in 2007, initially serving as a Sales and Marketing Coordinator in the United Kingdom. Previously she held account management positions at Valassis, including client liaison and account coordinator. Lora sits on the executive board of Mission 500, a non-profit organization dedicated to children and communities in crisis. She earned her Bachelor of Science degree in Business Administration from Central Michigan University.